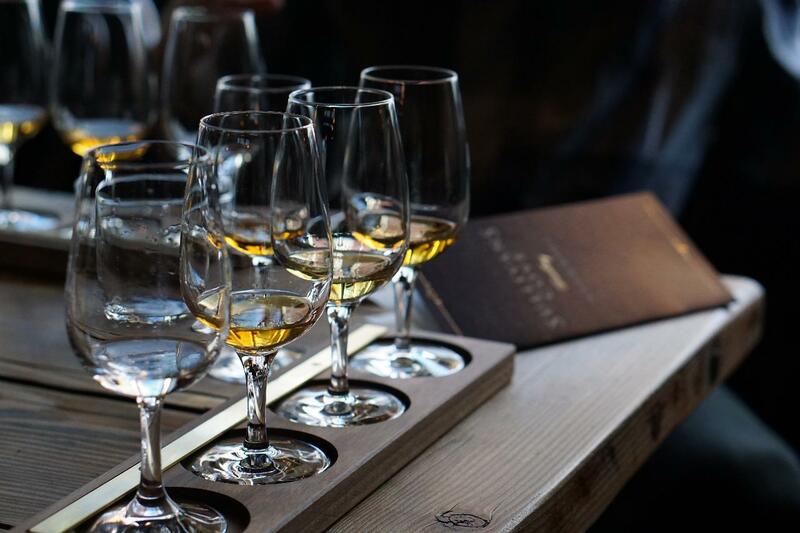 Want to learn more about the world of whisky? This tasting is a great introduction to the rise of whisky as a global spirit. Whisky is now made in over 30 countries around the world, and here you’ll get to taste your way through the rise of Scotch whisky, the dramatic origins of the Japanese whisky industry, and find out how different grains, casks and climates affects the flavour profile of the world’s great whiskies. Let us be your guide as we journey through the world’s top whisky regions and discover a new generation of producers driving the industry forward.